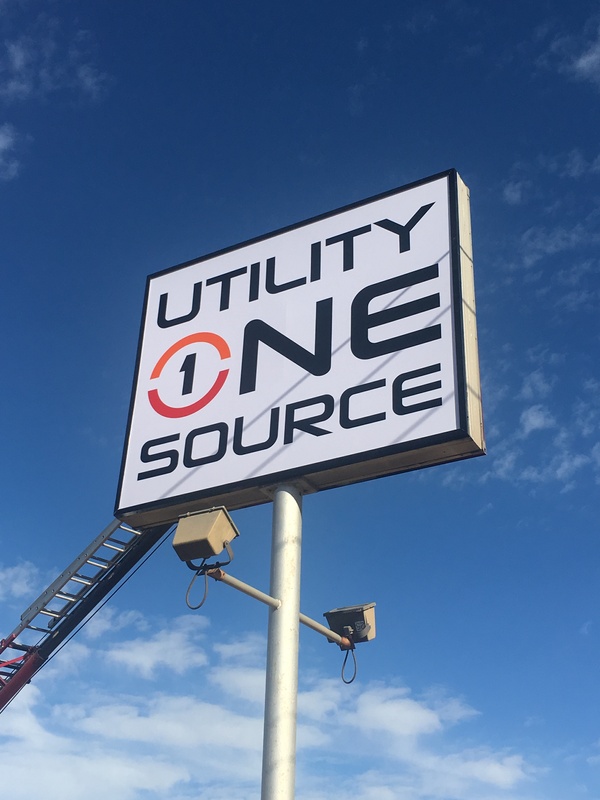 Oklahoma City, Oklahoma, December 6, 2016	(Newswire.com) - Utility One Source announced today an expansion by opening a new facility for equipment rental, new and used sales, parts and service in Oklahoma City, Oklahoma. Located on 44th Street, the Oklahoma City location is part of the nationwide aftermarket parts and services network, providing service to both existing customers and new customers. The 19,460 square foot facility offers six full service bays, a retail parts counter with access to the entire UOS on-hand equipment parts inventory and offices for sales and rental. A variety of new and used equipment is available for sale at this location as well as access to the thousands of pieces of equipment that make up the Utility One Source rental fleet. Since its inception in February of 2015, Utility One Source continues to deliver on its commitment to build a national footprint and better serve customers. Expansion into Oklahoma City is just the latest milestone in the commitment to build a national footprint, and demonstrates the company’s fundamental commitments to increase access to equipment and deliver world-class service, in all of the industries it serves. Utility One Source (UOS) is comprised of six industry-leading equipment providers; five family-operated businesses (Custom Truck & Equipment, Utility Fleet Sales, Forestry Equipment of Virginia, UCO Equipment, and TNT Equipment) and Load King, the well-known manufacturer of specialty trailers. Considered the first, true single-source supplier in the industry, UOS provides an unparalleled range of equipment and services to the utility and infrastructure industries, including sales, rentals, parts, service, remanufacturing, and customization.